Simply click HERE to sign up for only $79. We will send you a box full of campaign materials (see below). Then get your office excited to participate! During the month of April, have your patients post a photo "Blowing a Bubble for those who can't" and share it on social media, tagging the #buublechallenge and your practice. At the end of the campaign (end of April) You can make your donation HERE on this page! Donations go to Oral Cancer Cause to help oral cancer patients and their families. 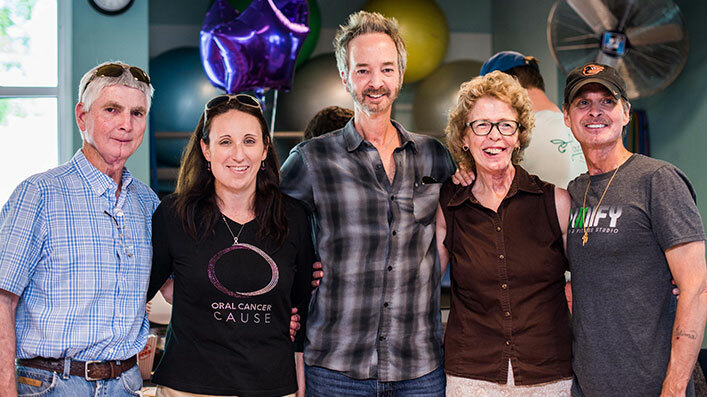 OCC’s purpose is to improve the quality of life for oral cancer patients through financial support so that they may face the world with peace and dignity during and after medical treatment.